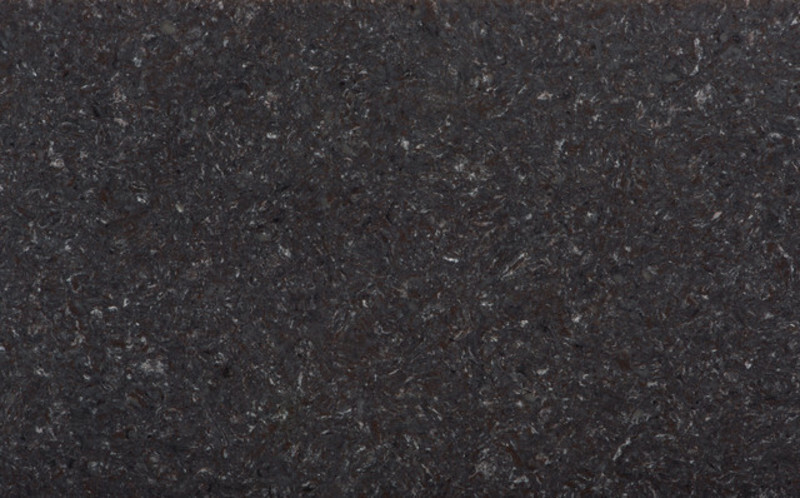 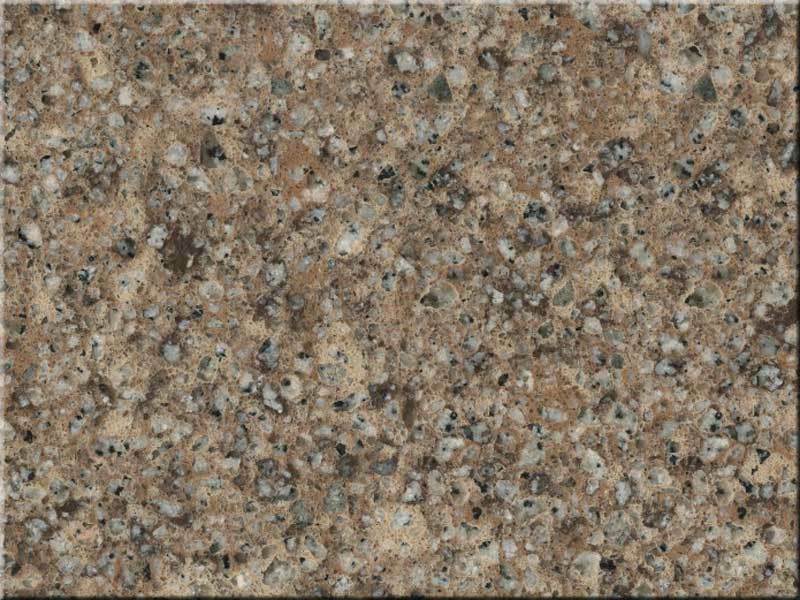 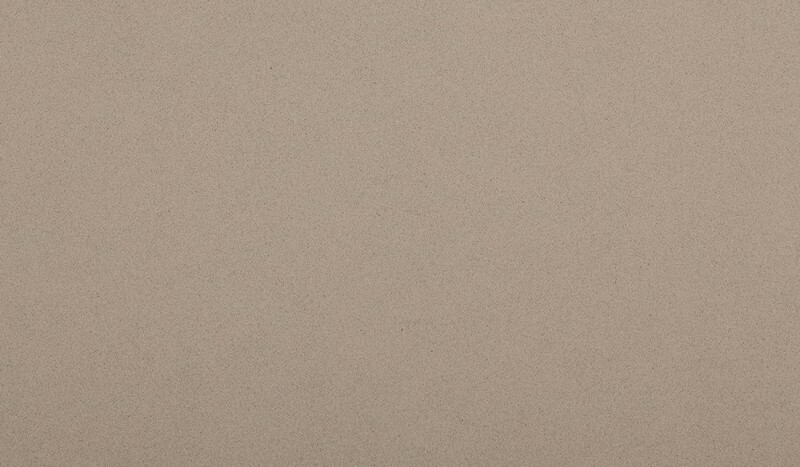 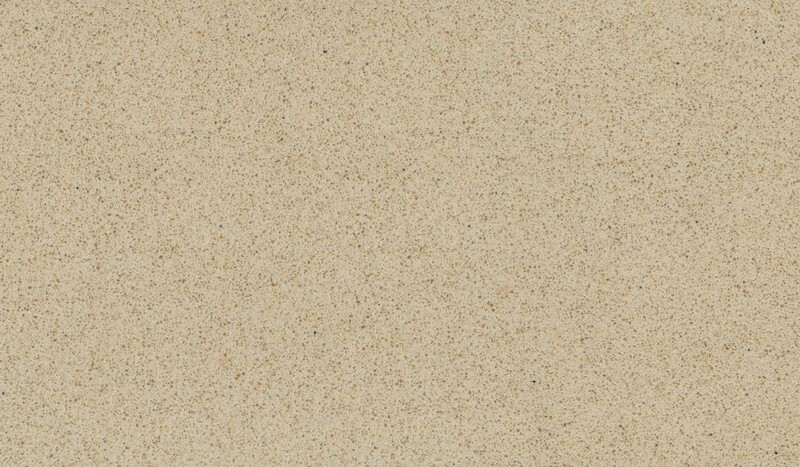 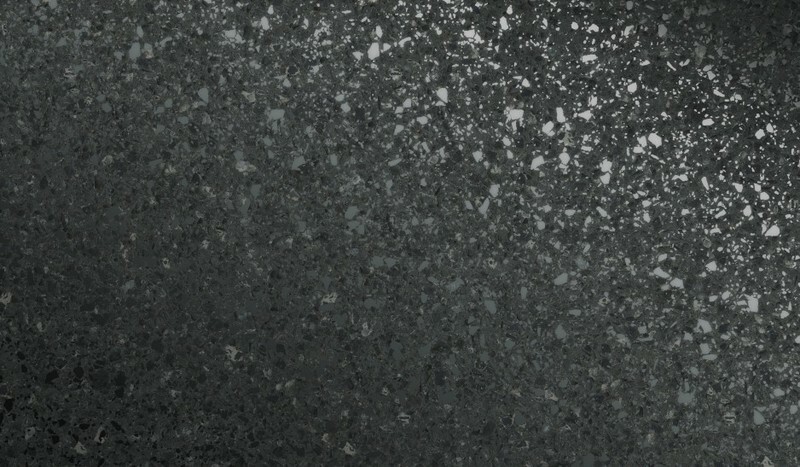 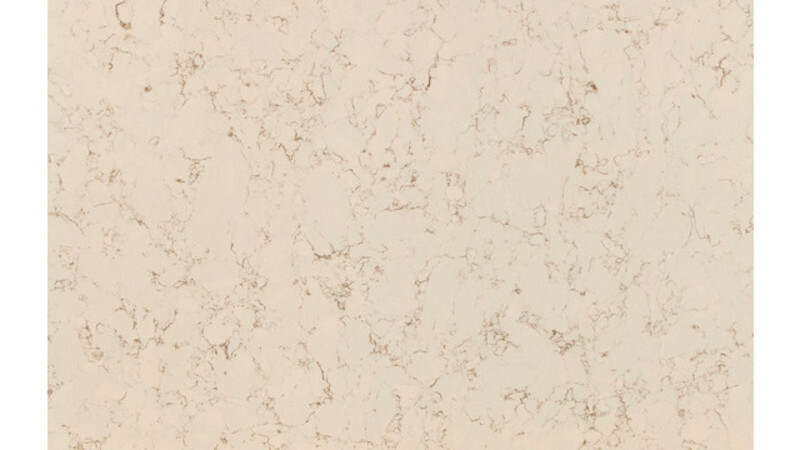 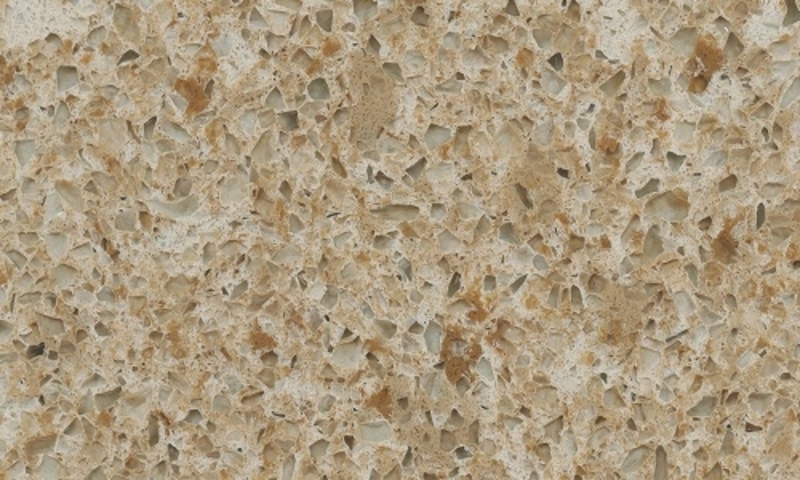 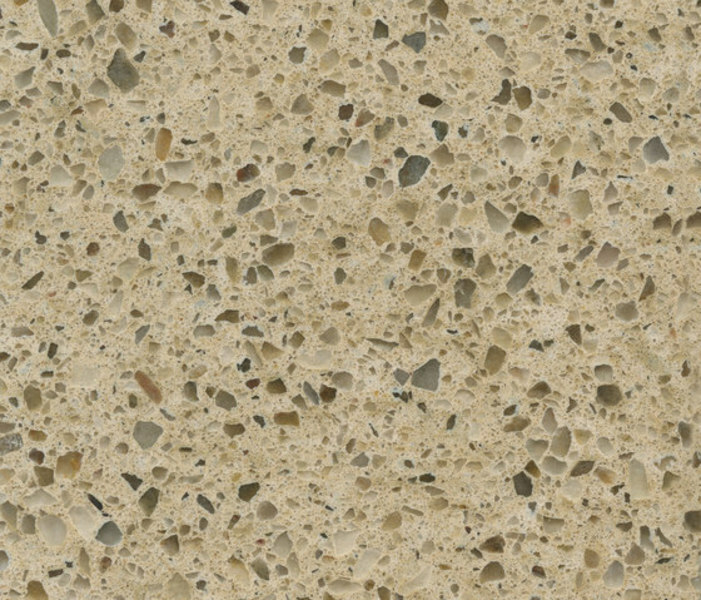 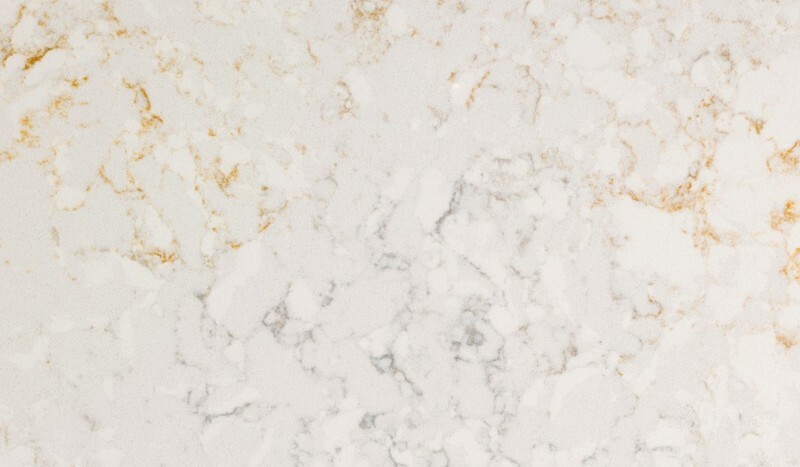 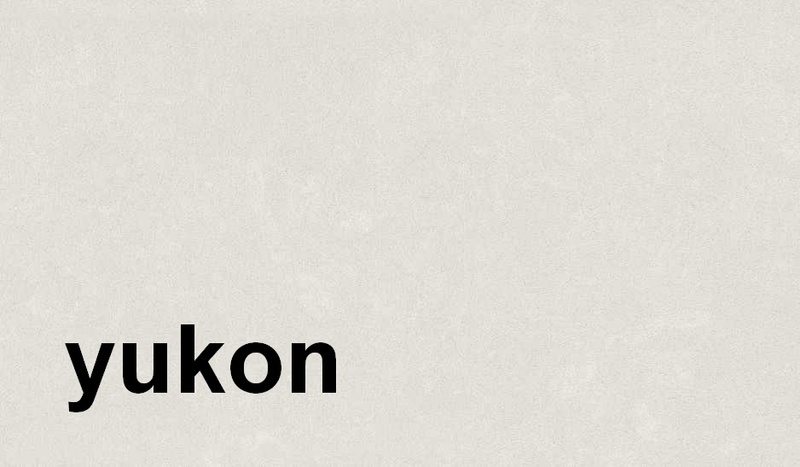 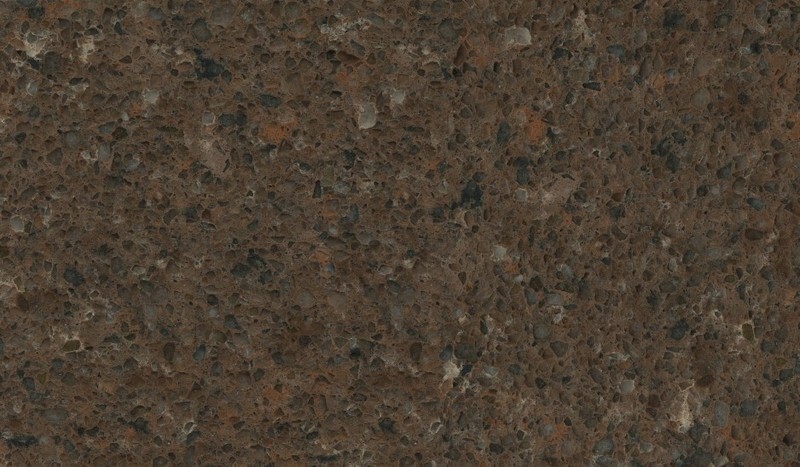 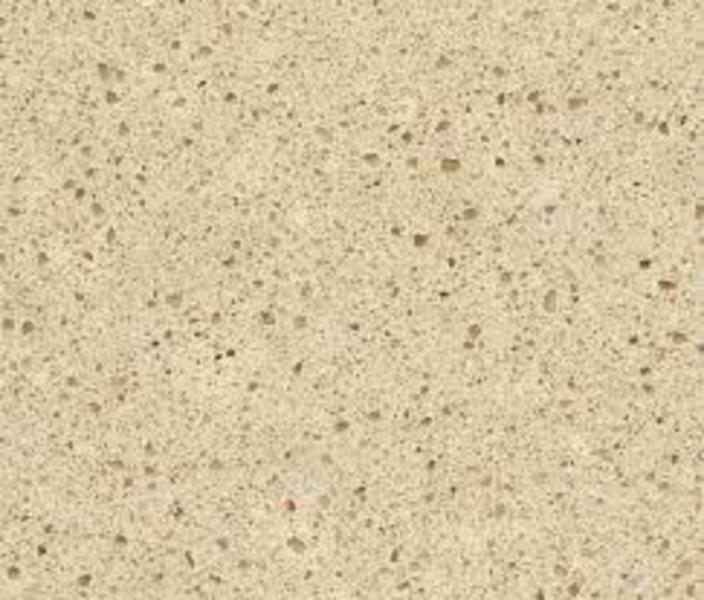 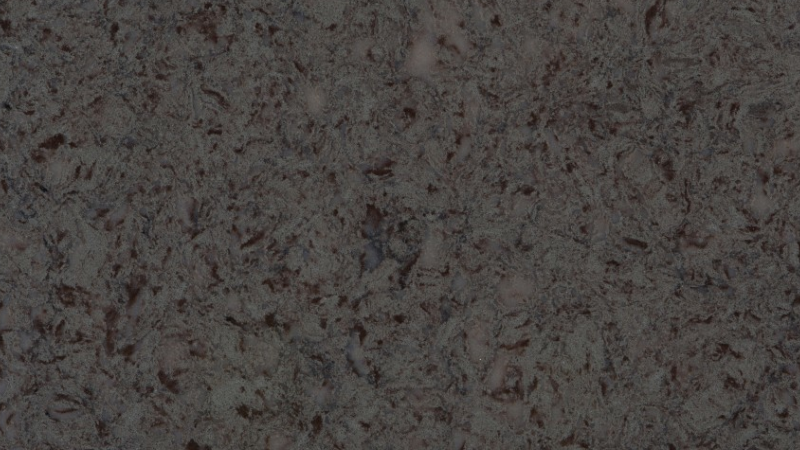 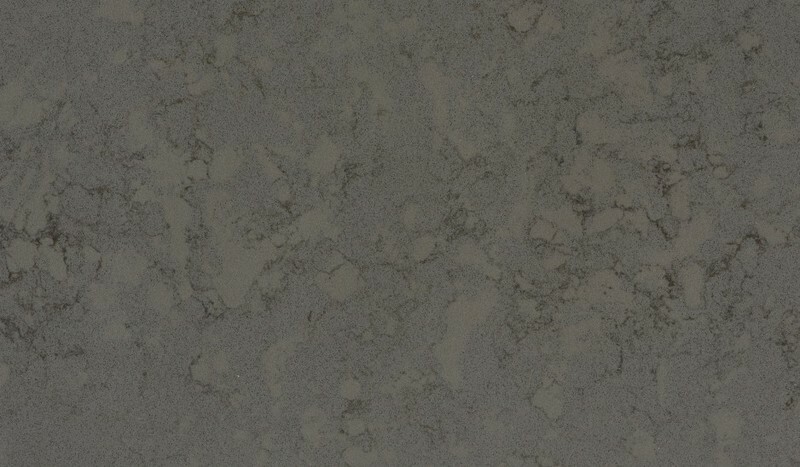 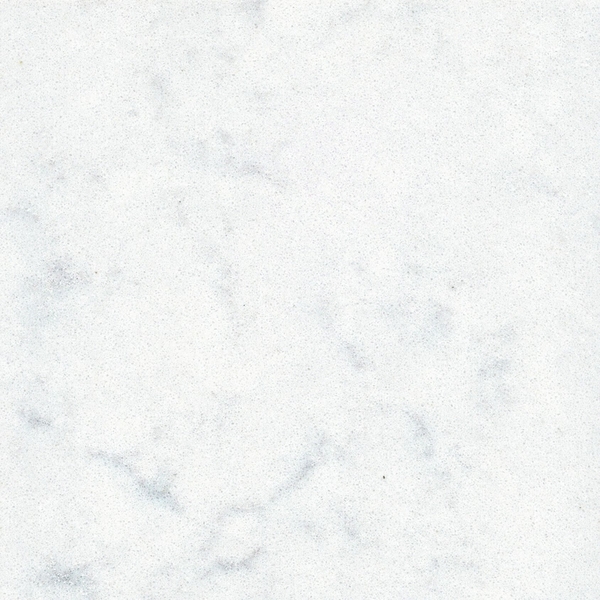 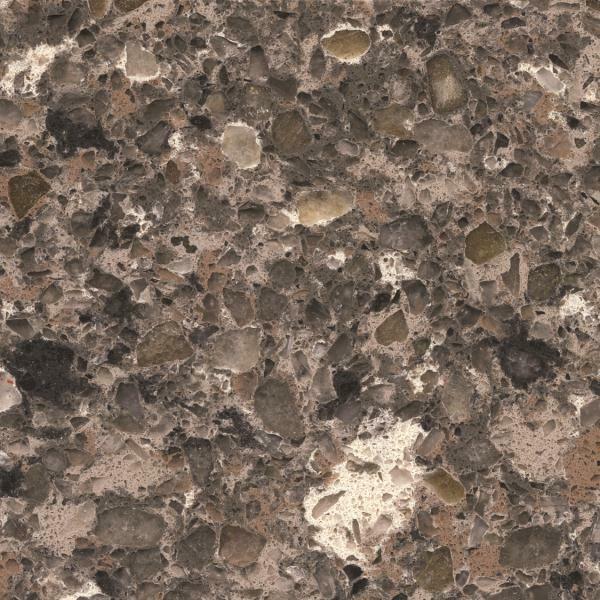 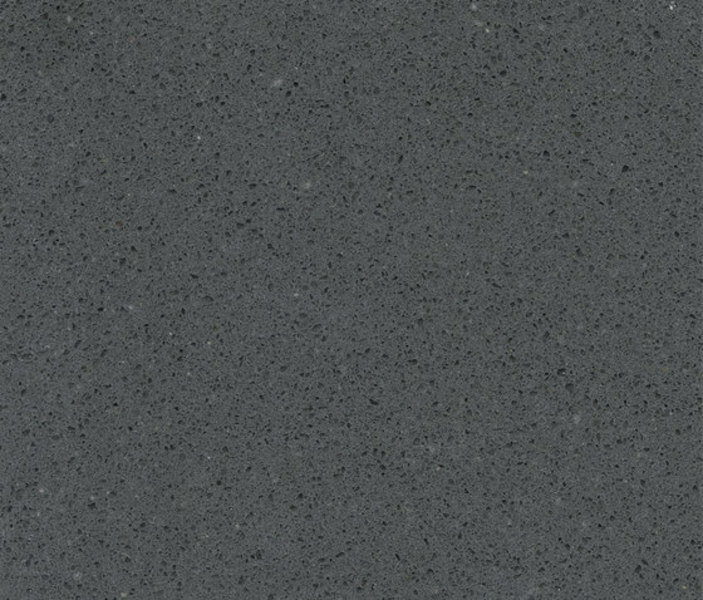 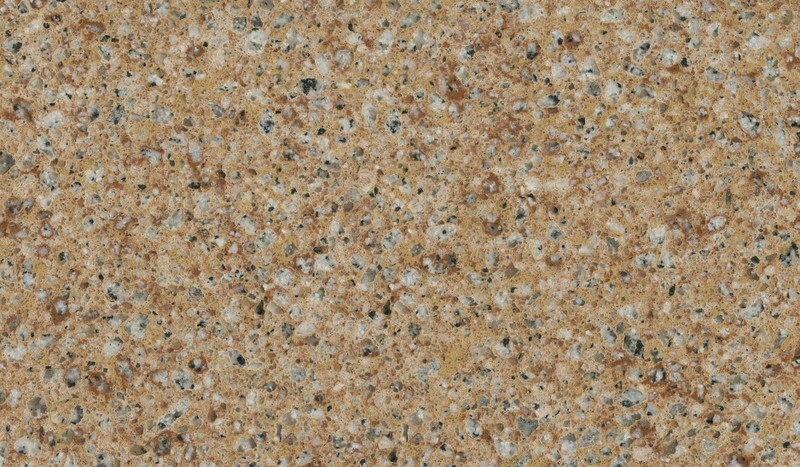 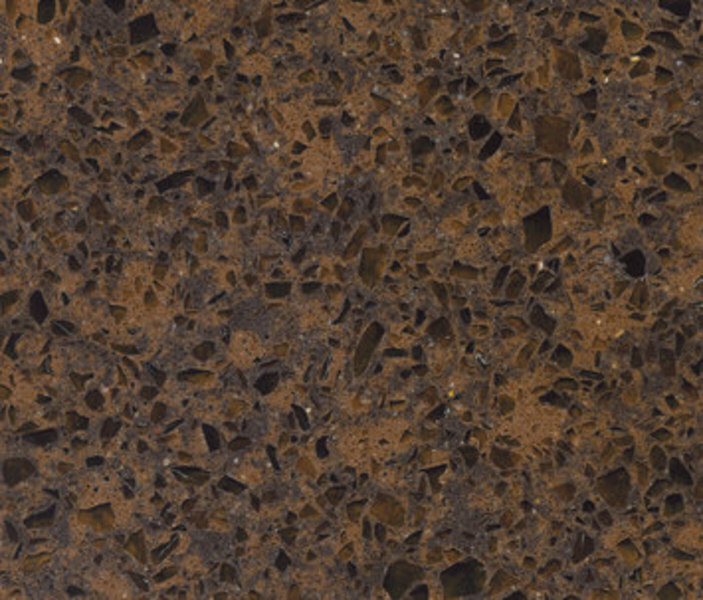 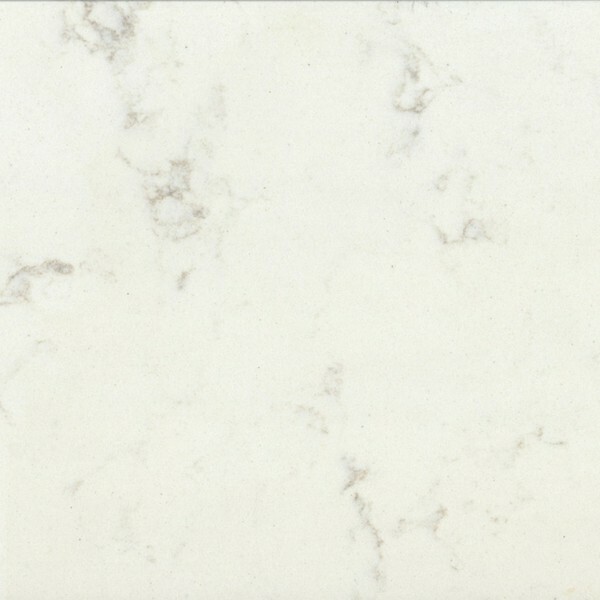 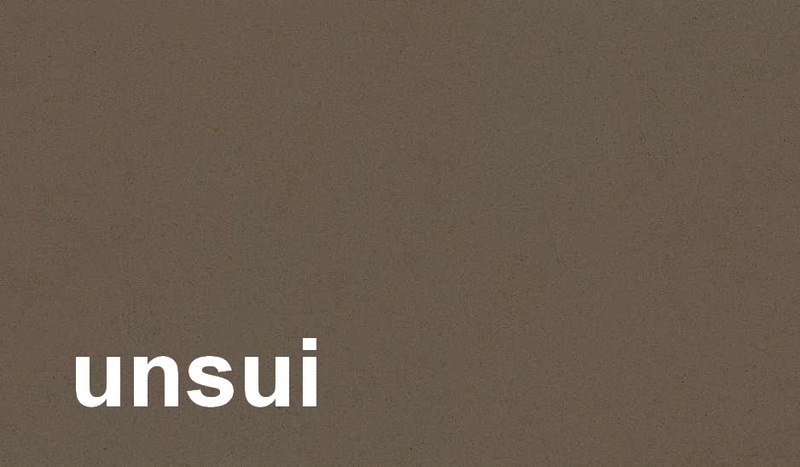 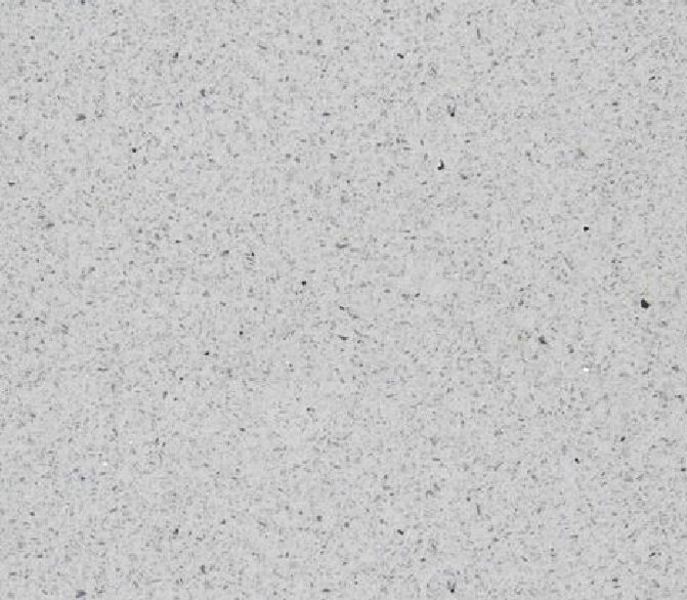 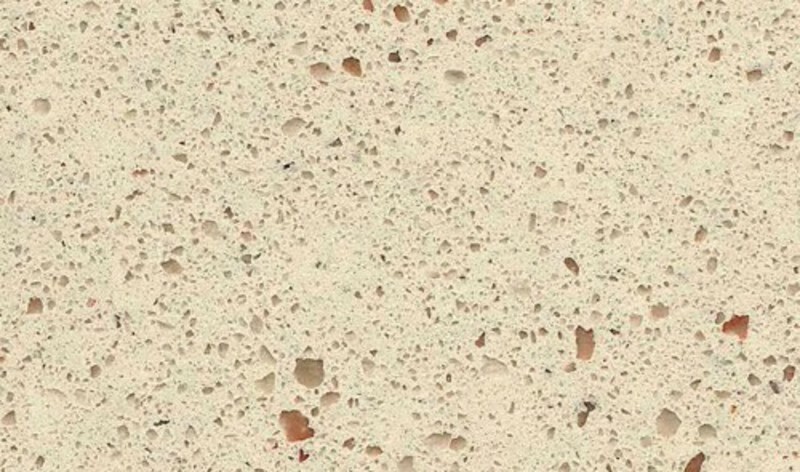 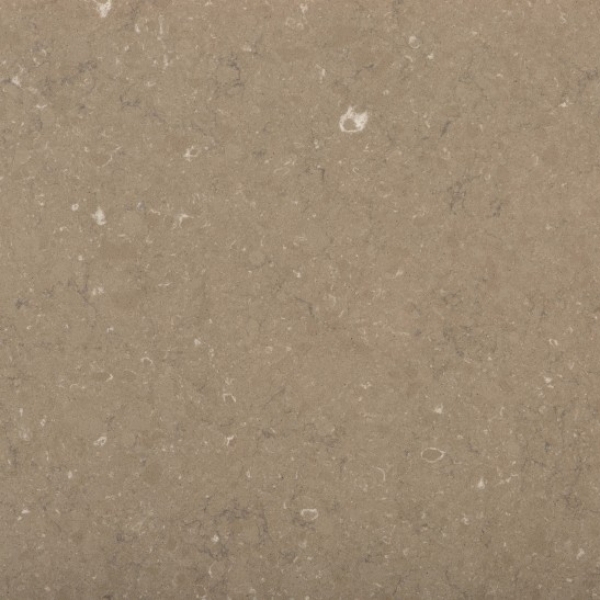 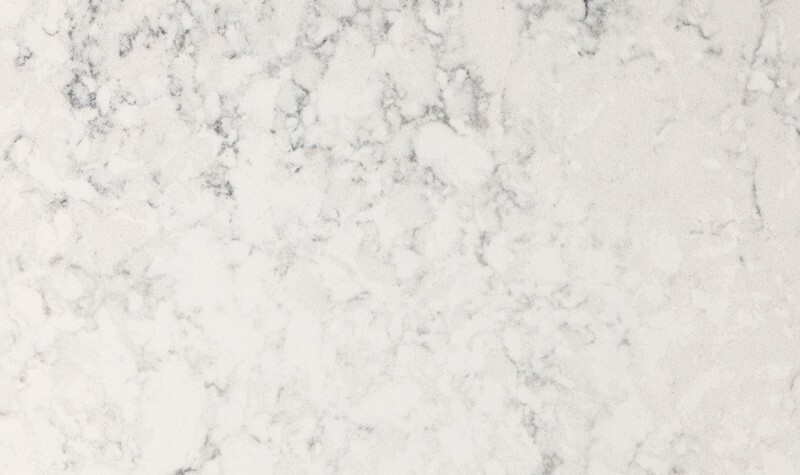 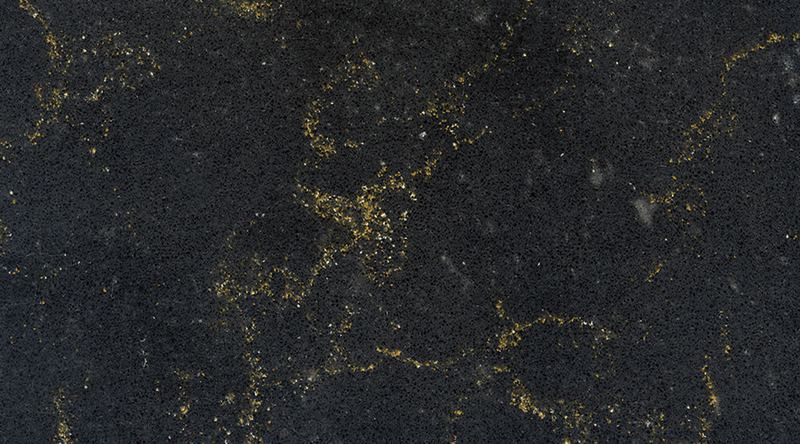 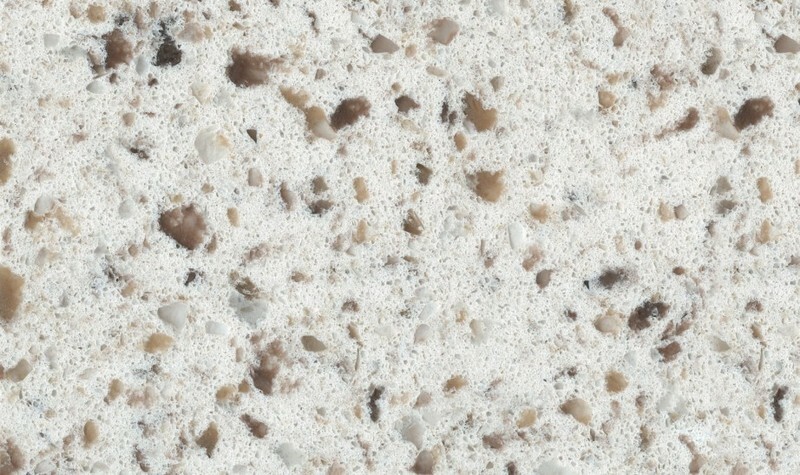 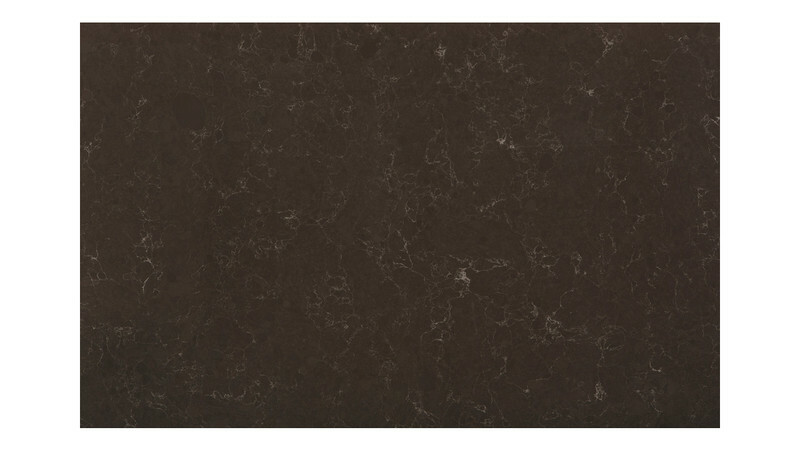 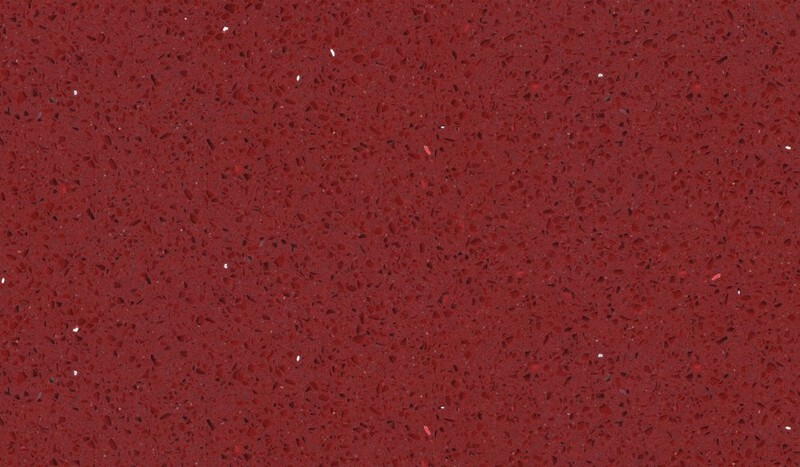 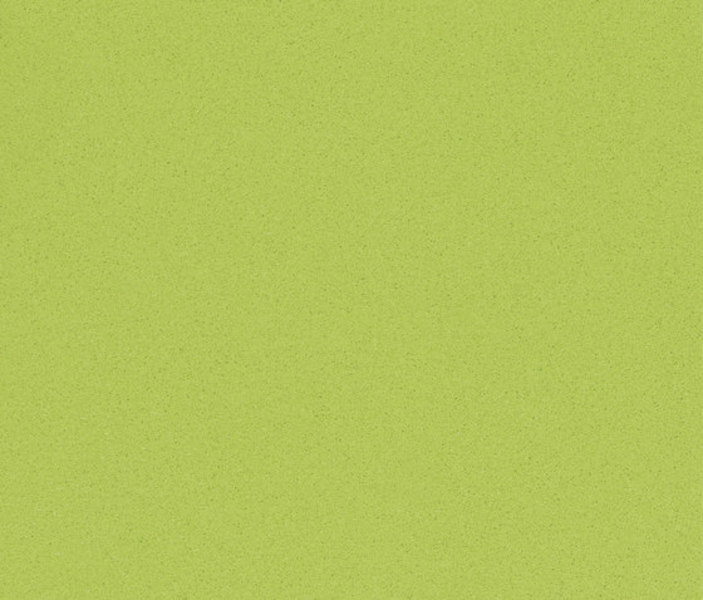 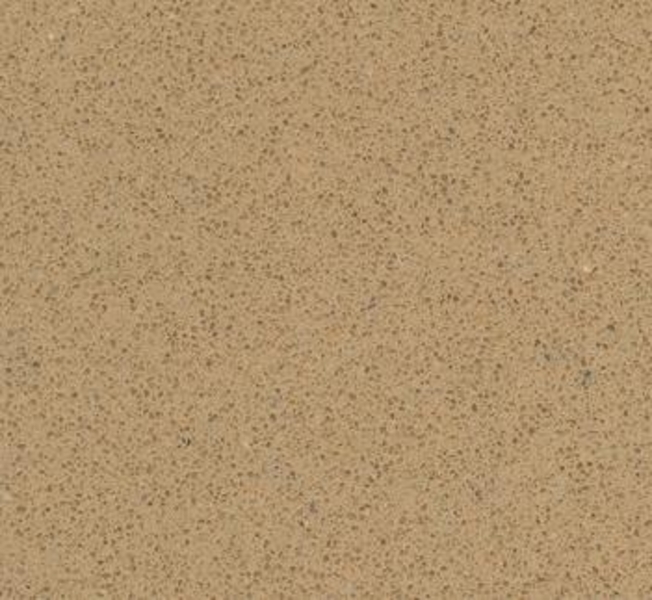 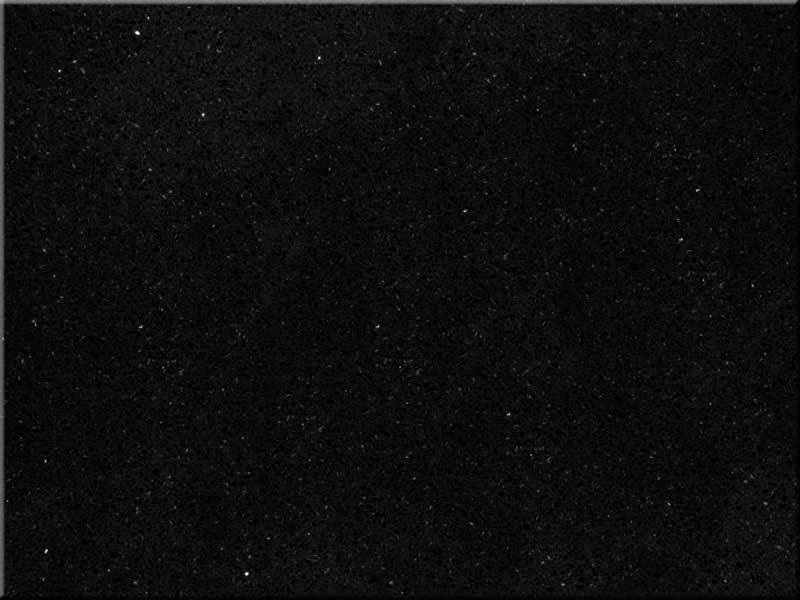 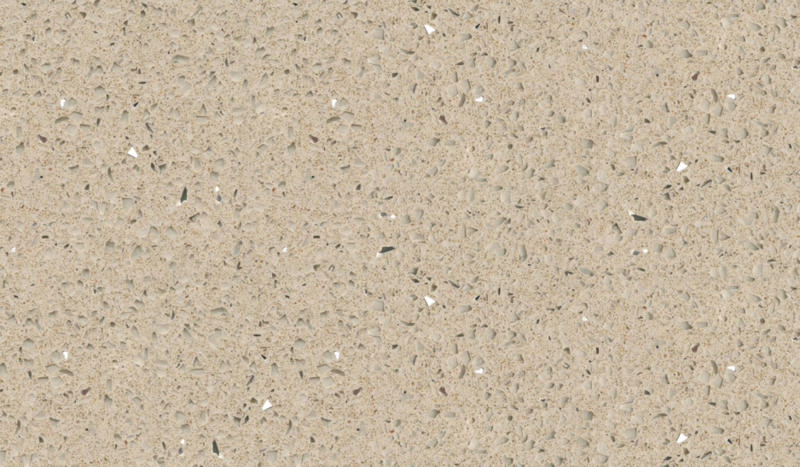 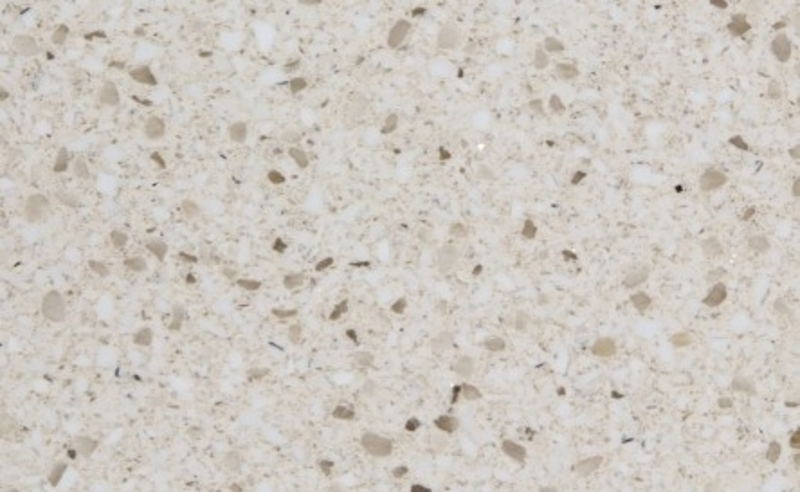 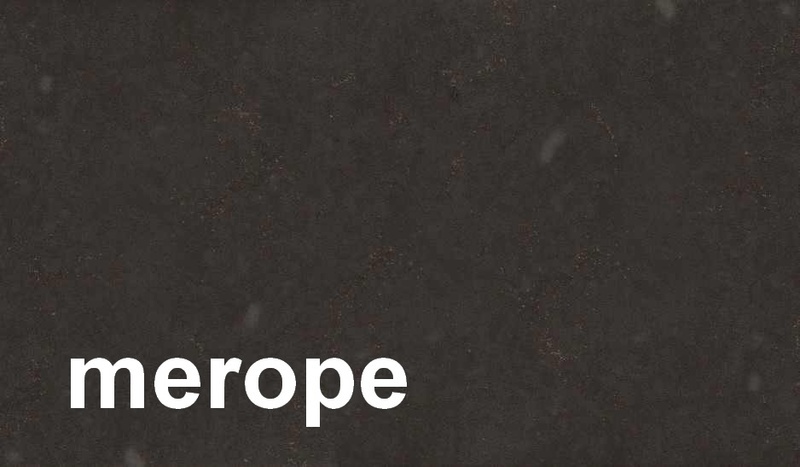 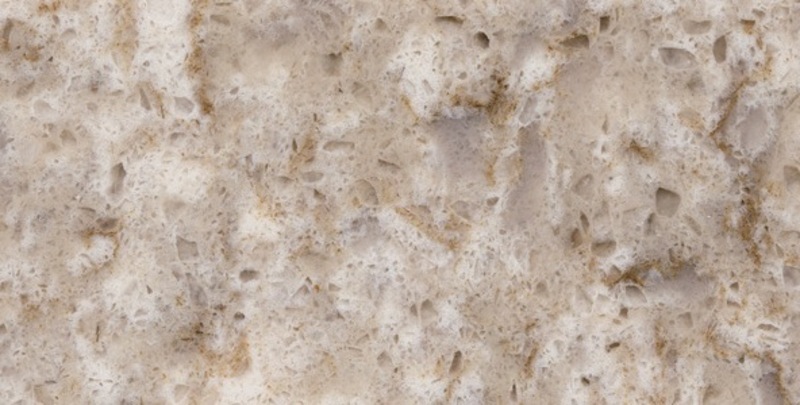 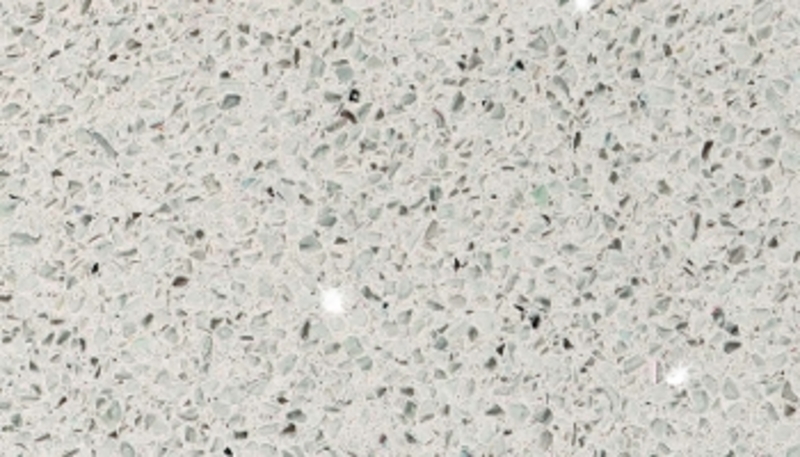 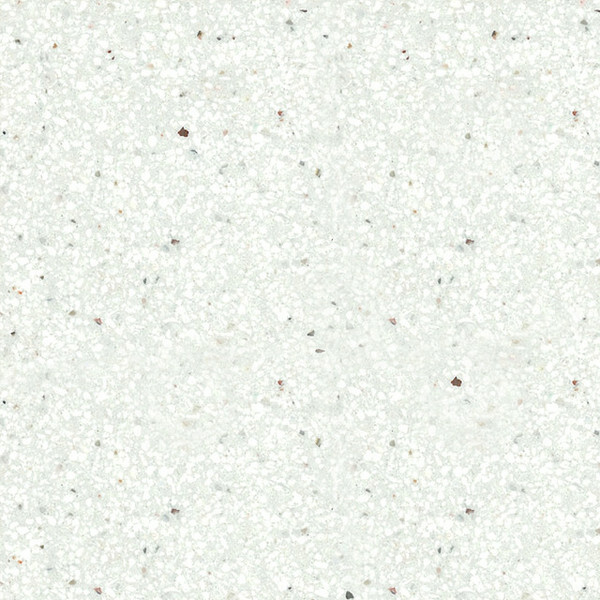 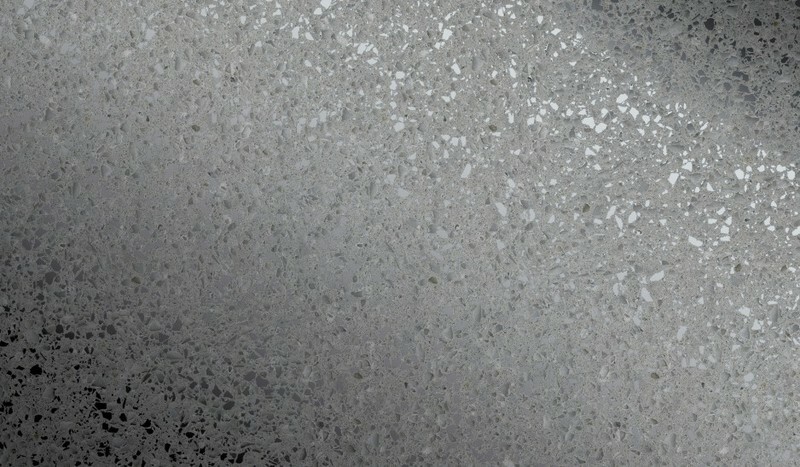 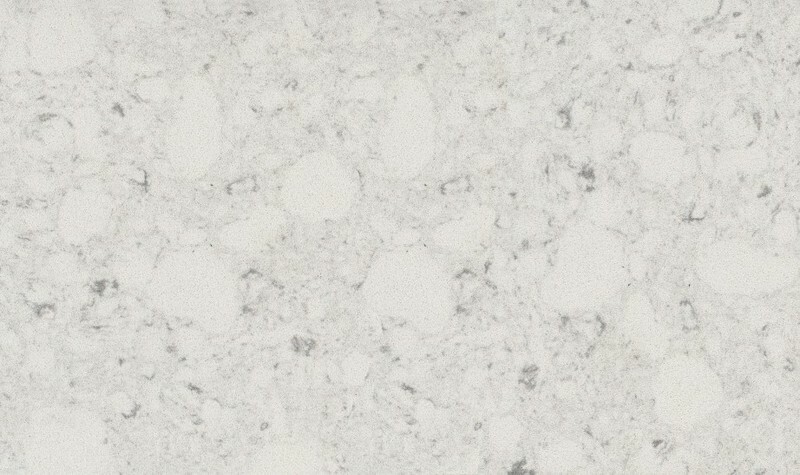 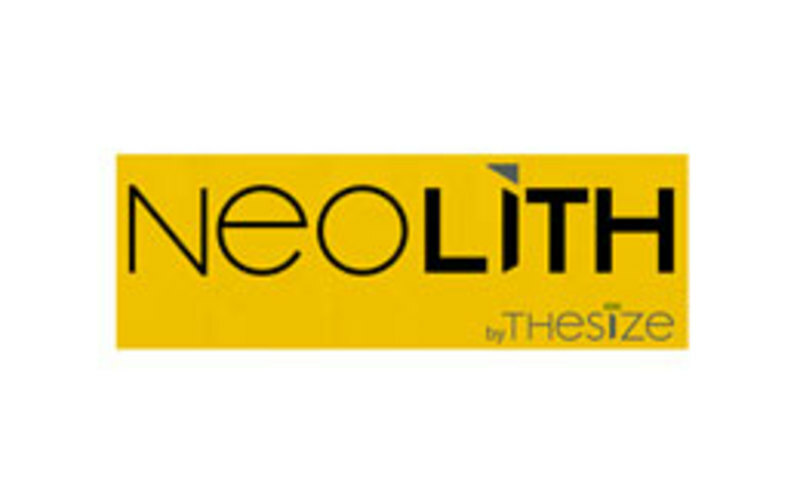 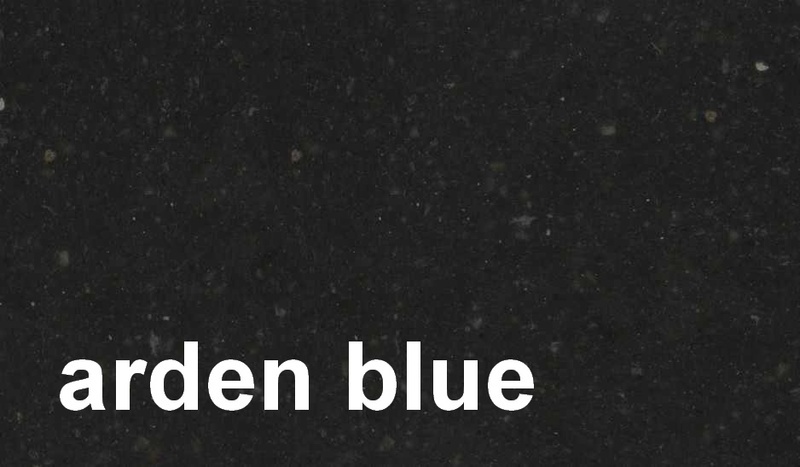 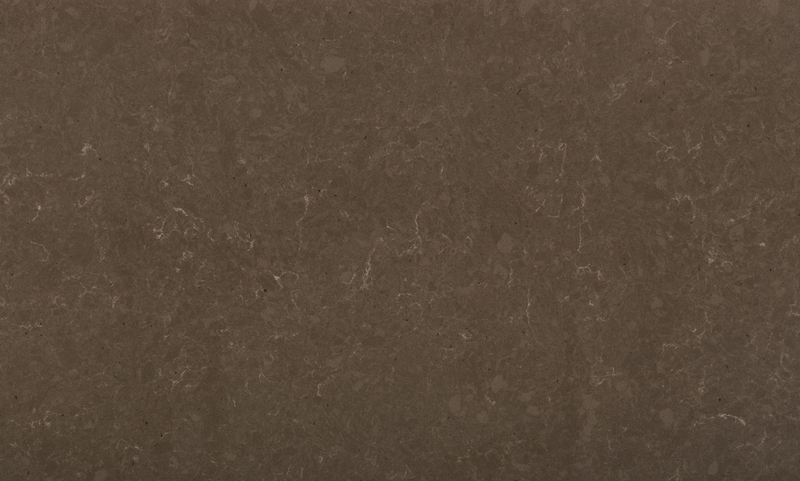 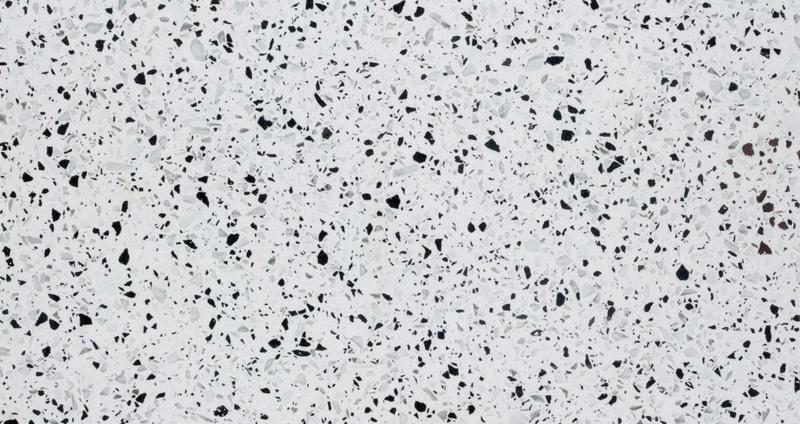 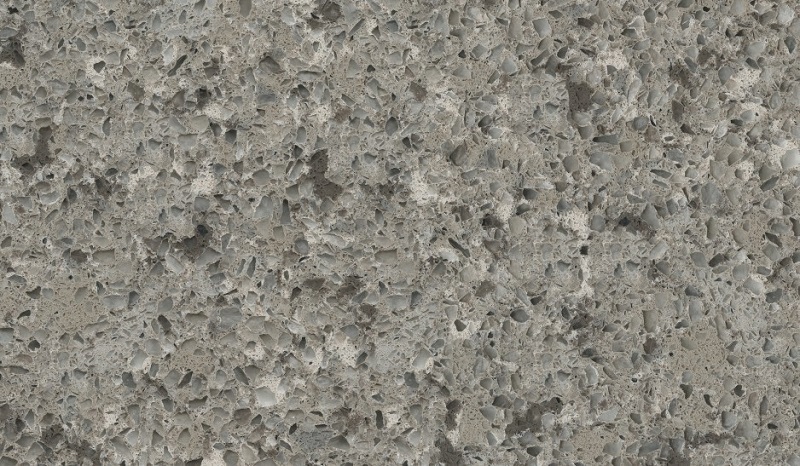 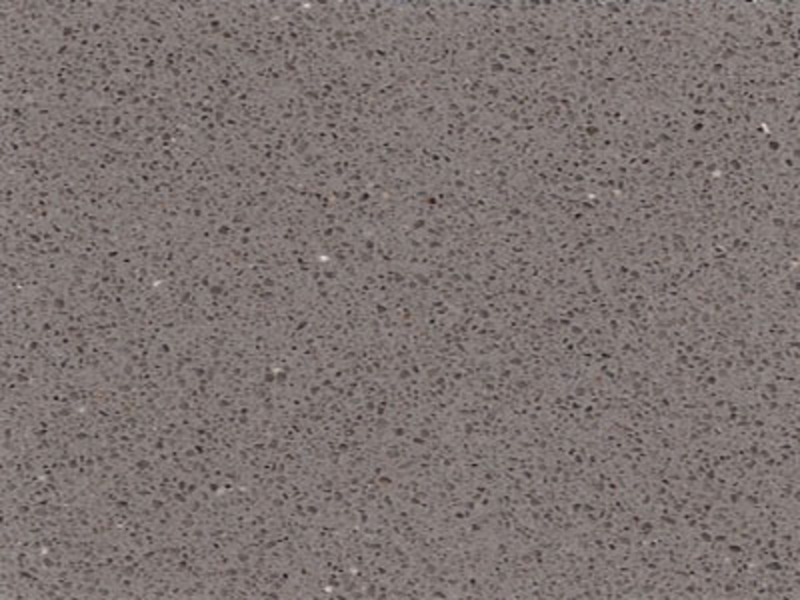 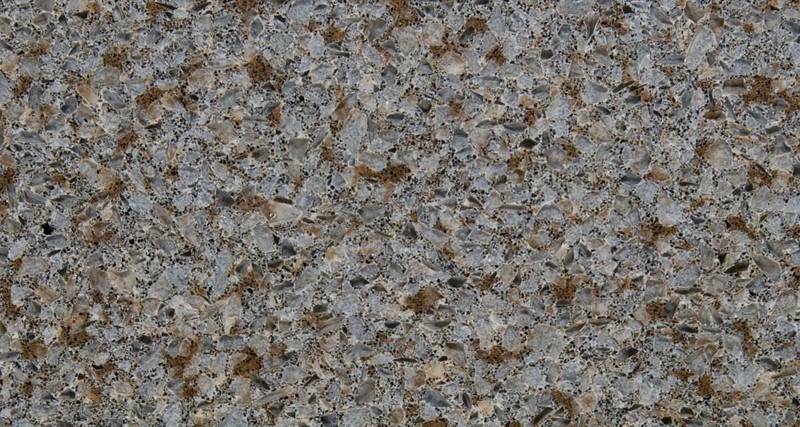 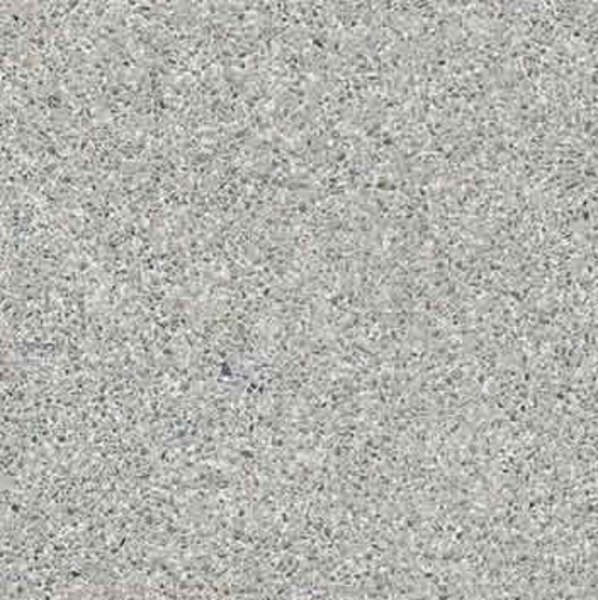 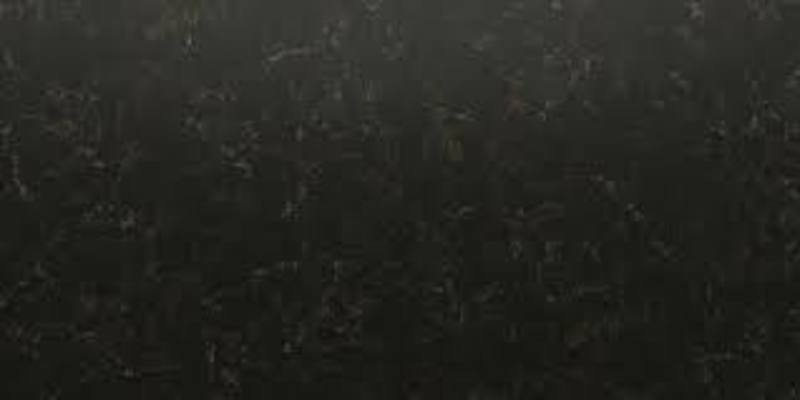 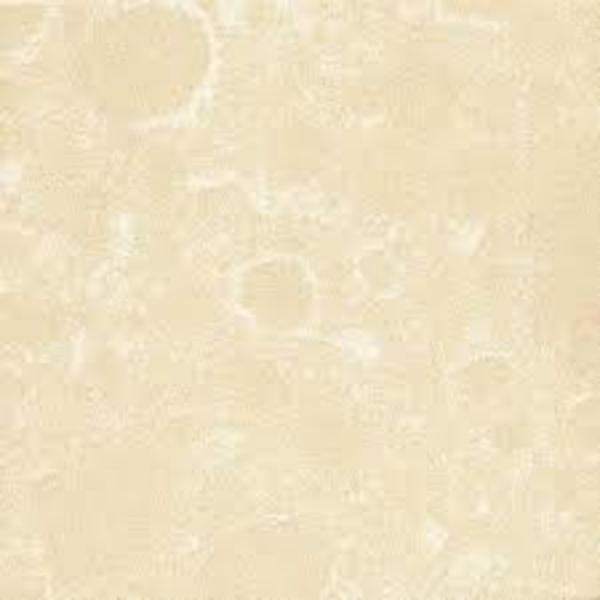 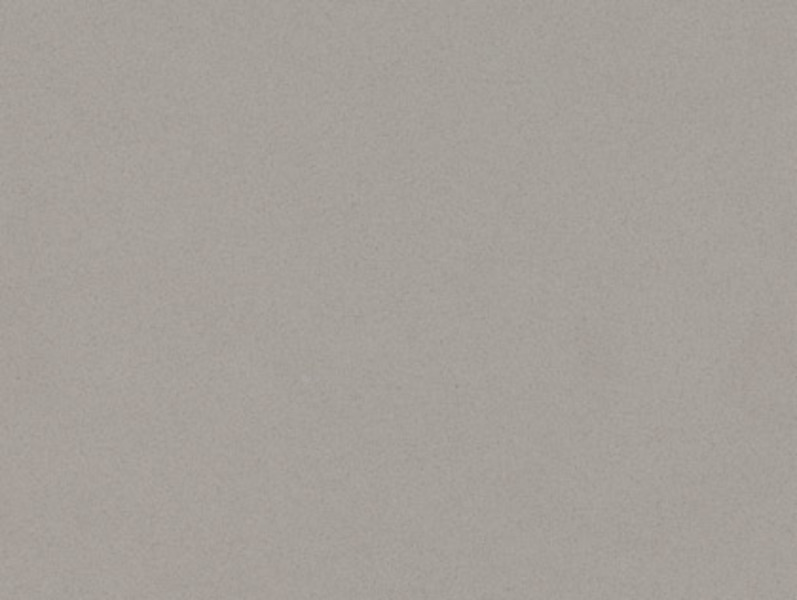 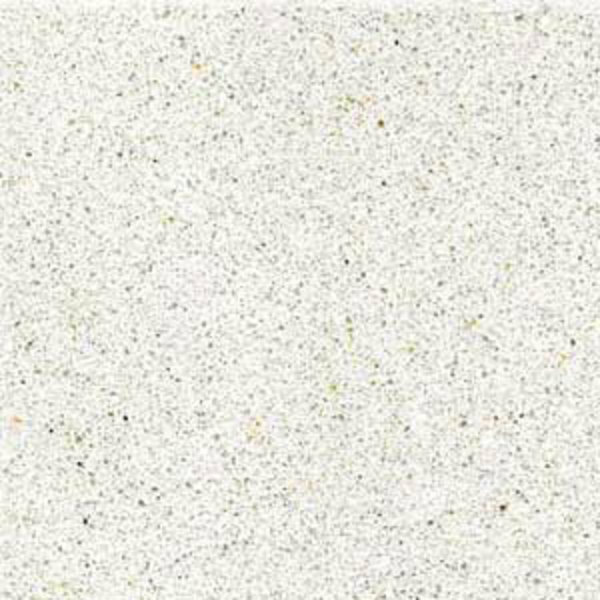 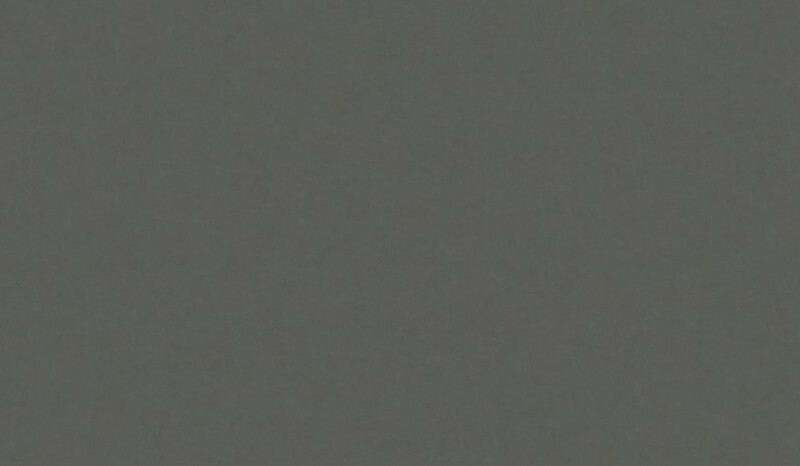 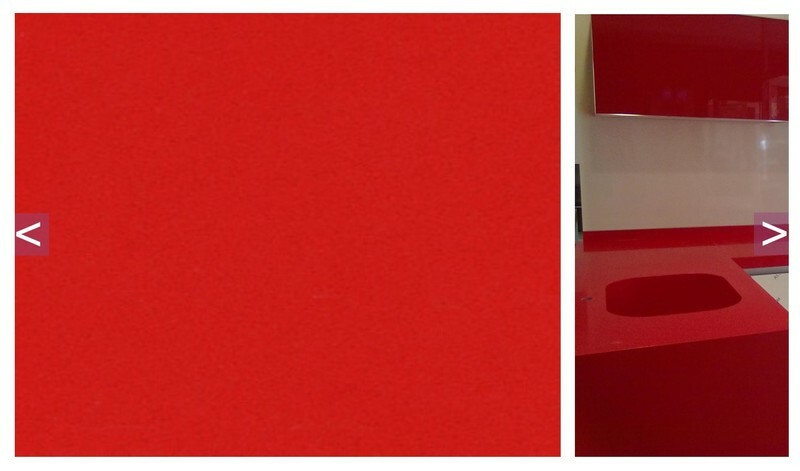 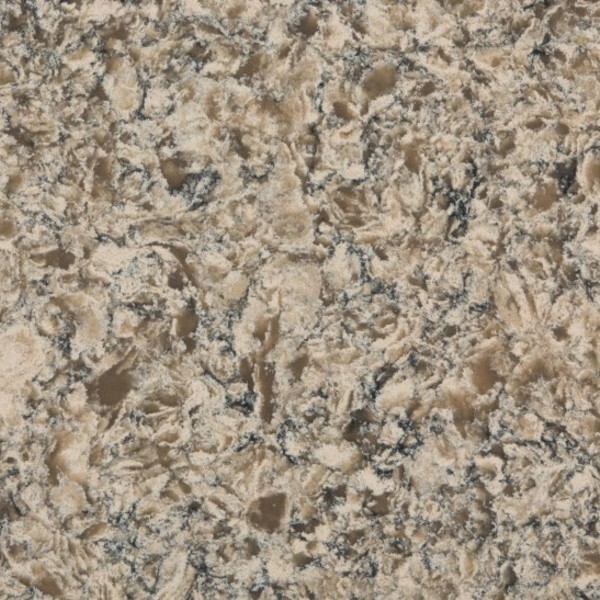 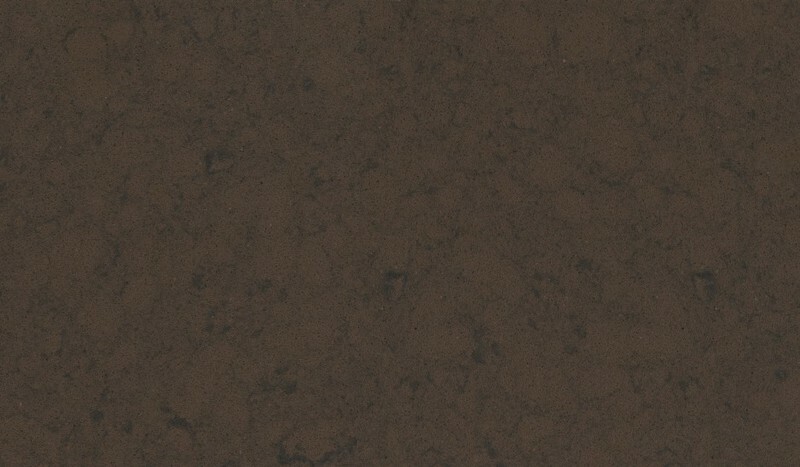 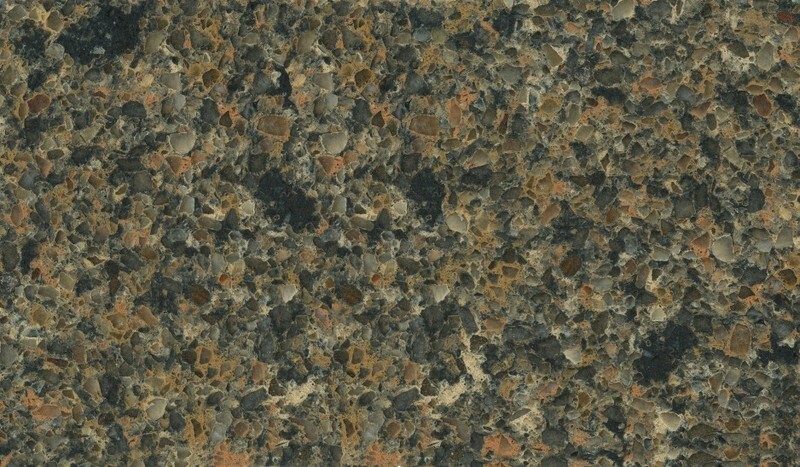 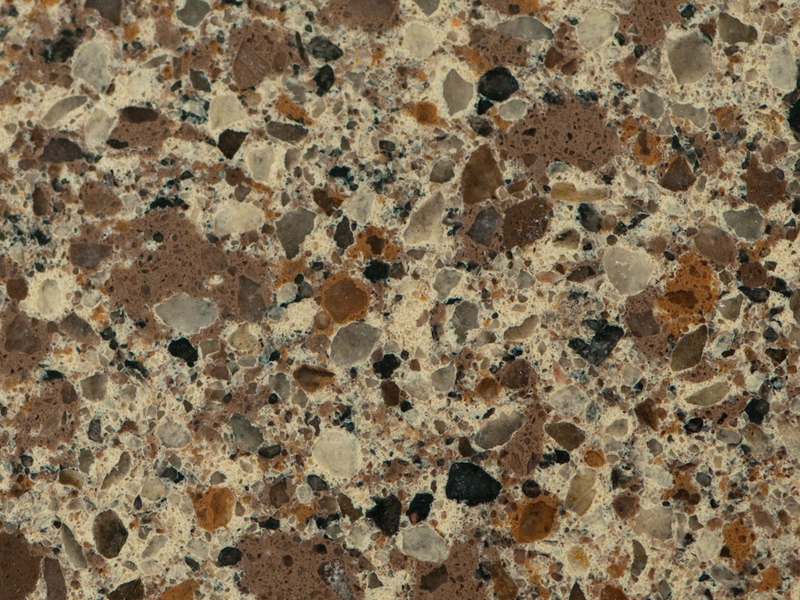 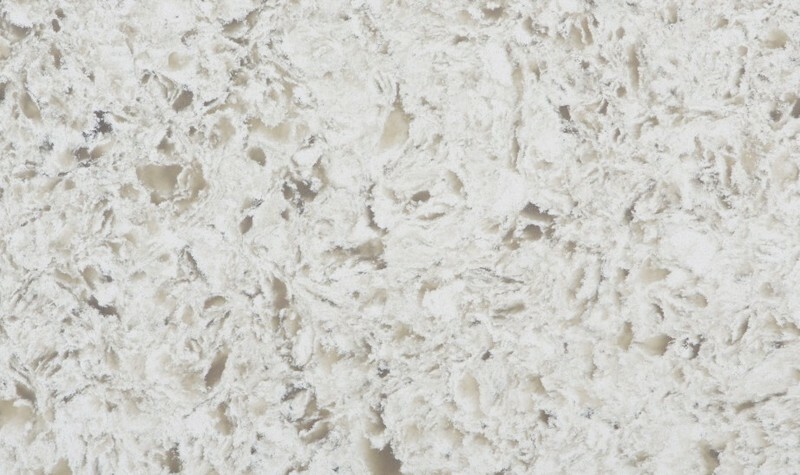 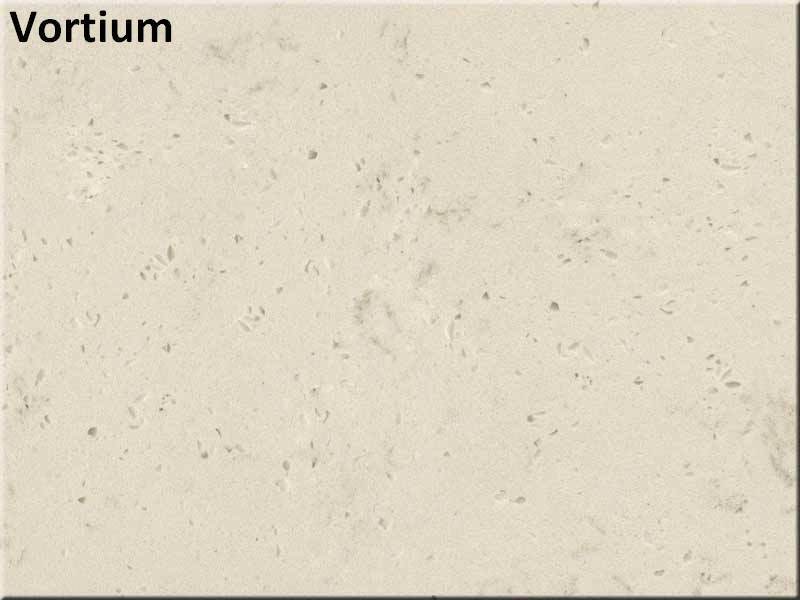 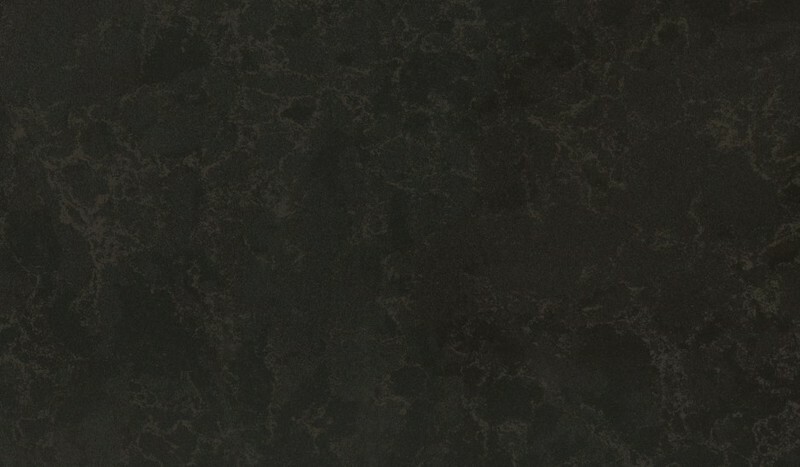  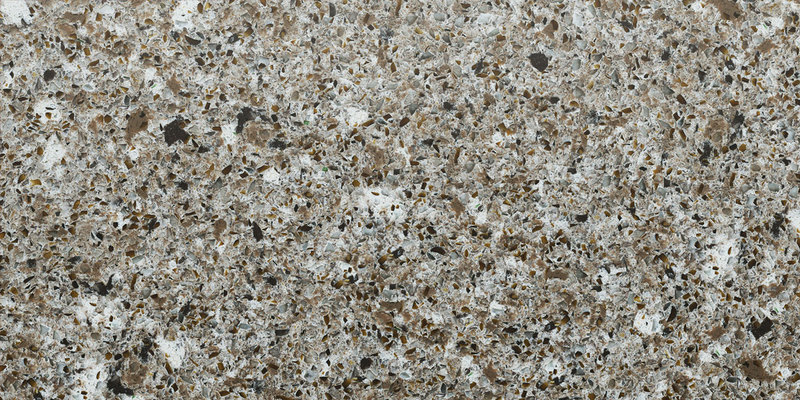 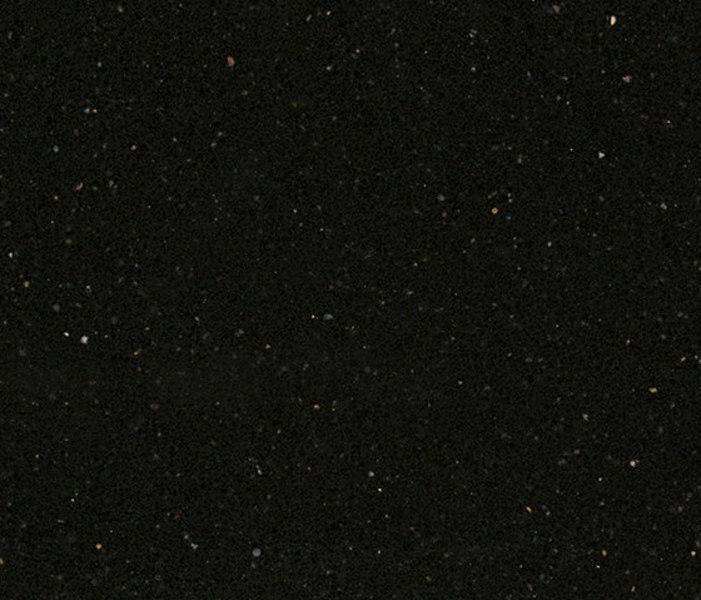 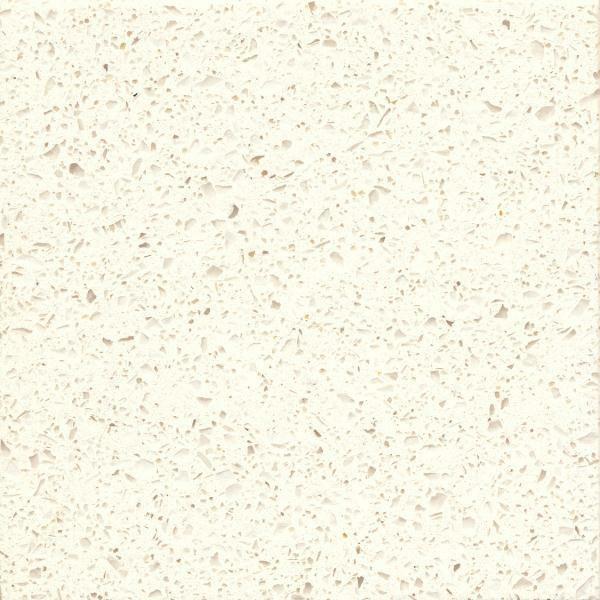 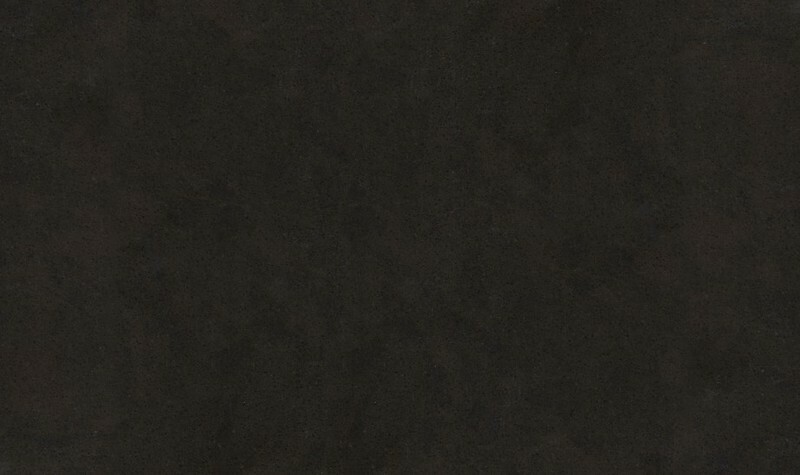 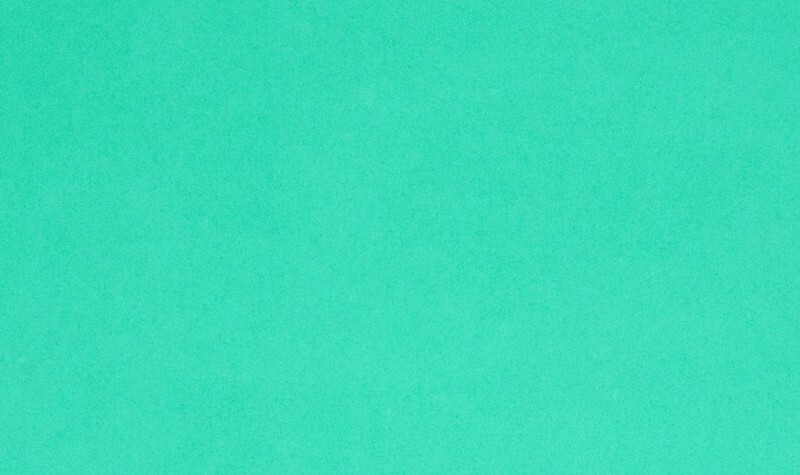 Silestone is one of the leading manufacturers of quartz products on the market. 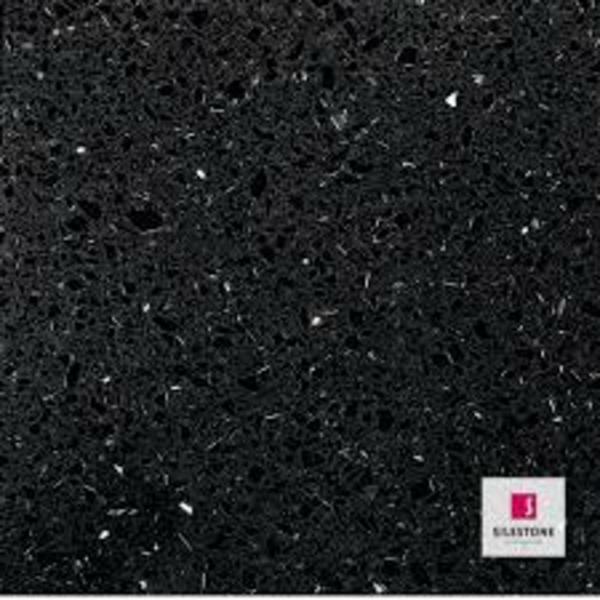 With a great selection of worktops and vanity tops, Silestone has everything you could ever need to complete your kitchen or bathroom. 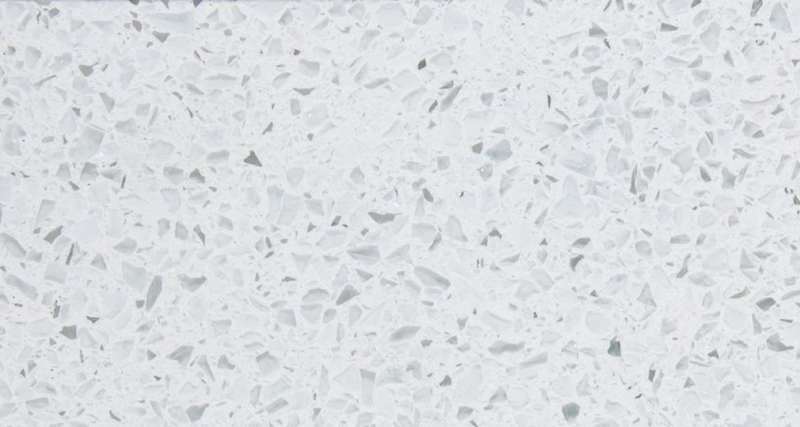 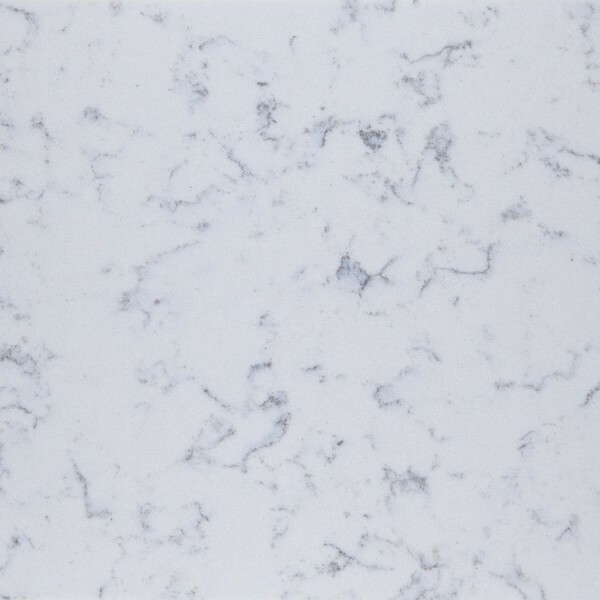 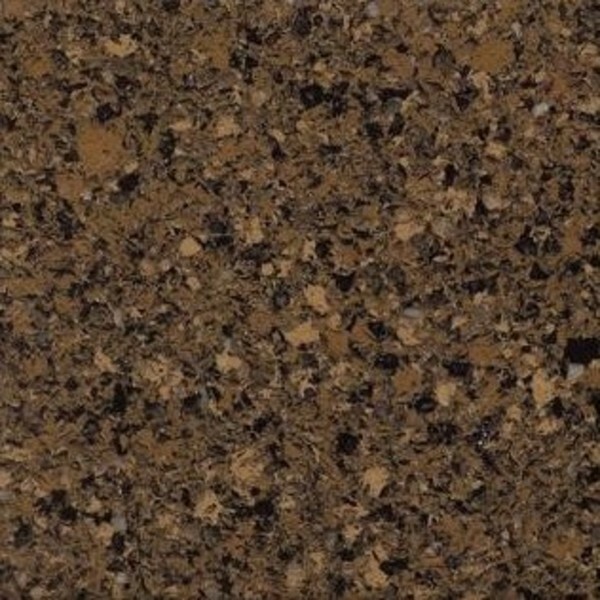 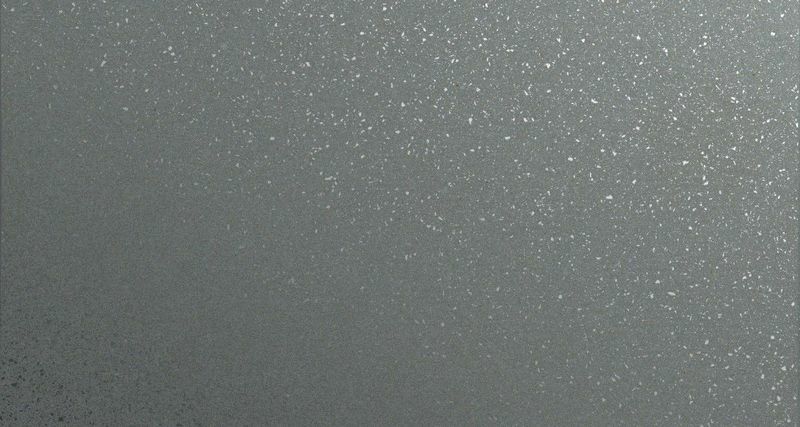 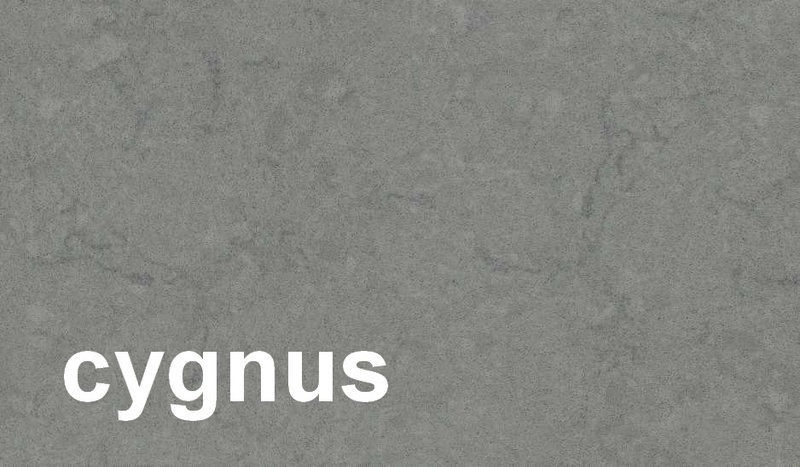 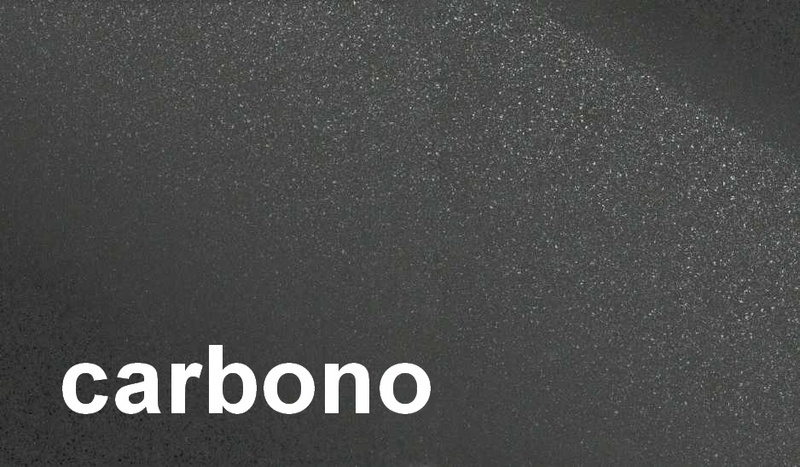 The quartz they use is some of the finest on the market, offering extreme durability and waterproofing that makes it perfect for kitchens and bathrooms where they’ll be used very frequently every day. 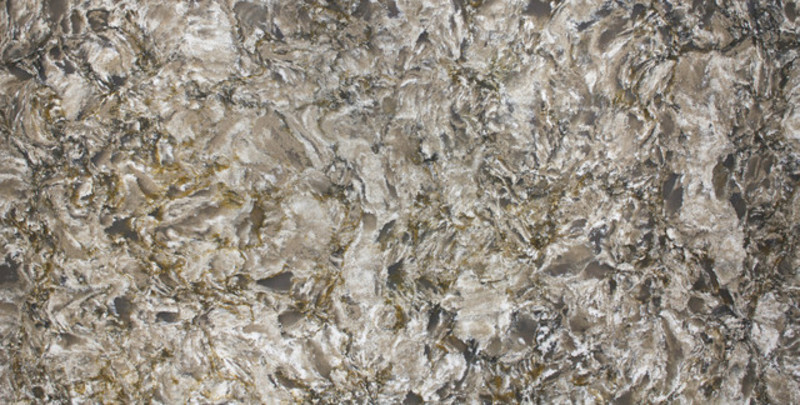 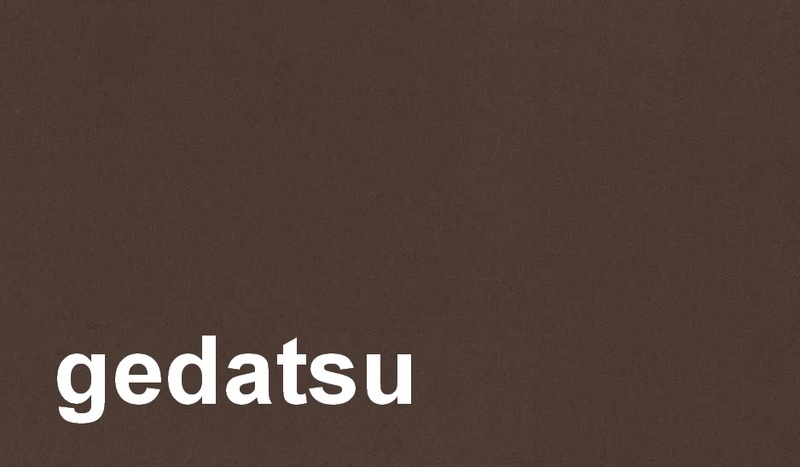 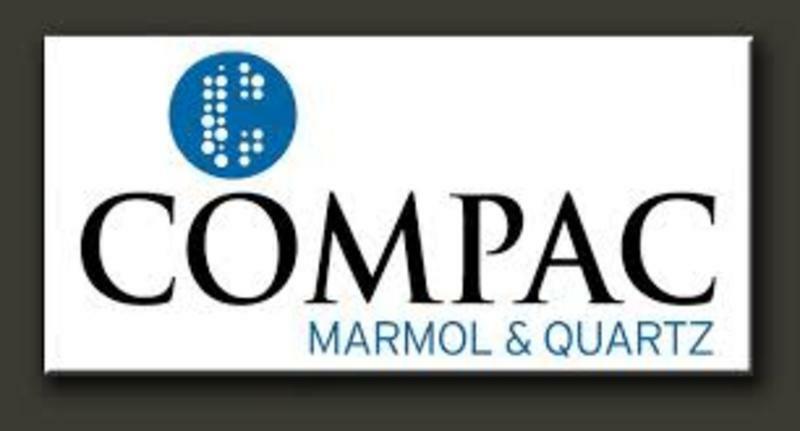 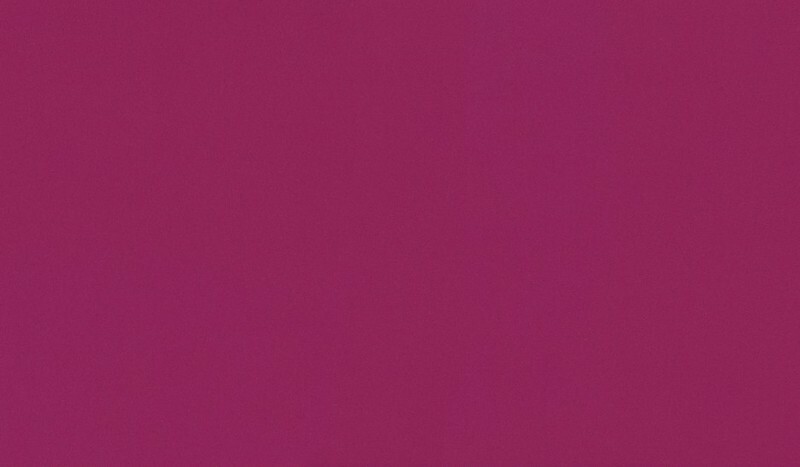 They provide a reliable service and offer their pieces in a multitude of colours.